This course teaches leaders how to be full of the gospel of Christ. 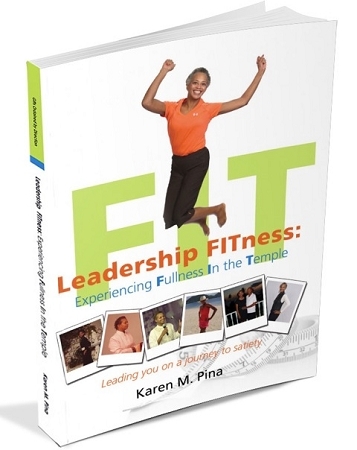 This course also fully explains and provides a preview of the concept of the Leadership FITness – Experiencing Fullness In the Temple e-book. The course will help those who are considering picking up a copy of the book to determine if it’s the right strategy for them and to outfit those who are looking for strategic answers with a new fitness paradigm for their health, fitness, and wellness journey. 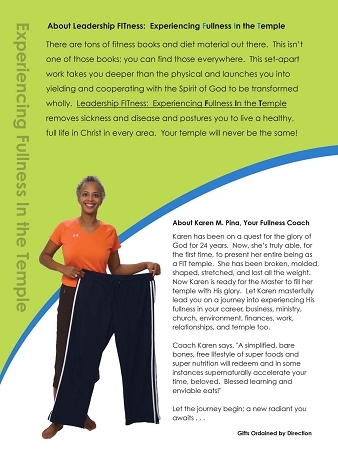 Audience: Five-fold ministry and business leaders who are struggling with physical, financial, spiritual, environmental, career, and relationship fitness and desire to step into experiencing the fullness of Christ in their temples.